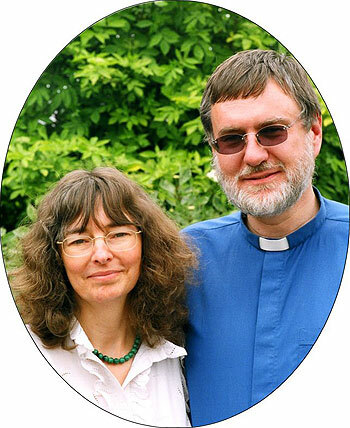 Martin is a Church of England Vicar, the only Swiss Vicar in Ely Diocese, having been a Chartered Patent Attorney and European Patent Attorney for many years before ordination. Besides being the proprietor of the Bed and Breakfast, Maddy is wonderful with children. She is a very good cook and makes home-made marmalade, jam and also Swiss Zopf. We have three children of our own and now five grandchildren. We are very keen on animals and have two horses, five sheep, two dogs and two cats as well as ducks and chickens – so you can be sure of free range eggs for breakfast!